When the aircraft carrying Dwayne “Glitch” Mitchell and his friends is struck by lightning, they crash land on an island filled with creatures from Earth’s distant past. Scientific curiosity quickly turns to fear as the creatures attack. But are they merely forgotten relics, or is there something more sinister at work? 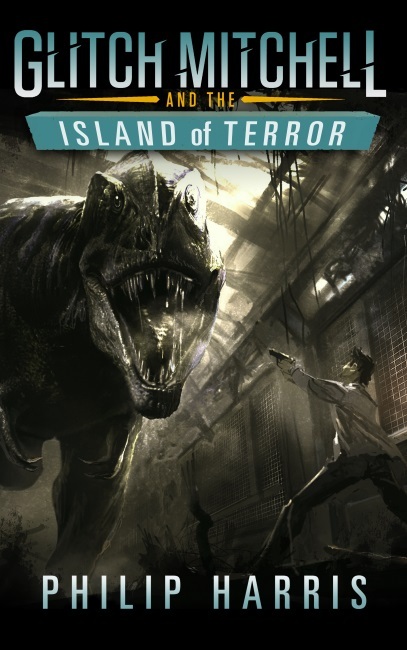 Glitch Mitchell and the Island of Terror is a short story and was originally published in The Jurassic Chronicles edited by Crystal Watanabe, part of the Future Chronicles series edited by Samuel Peralta. 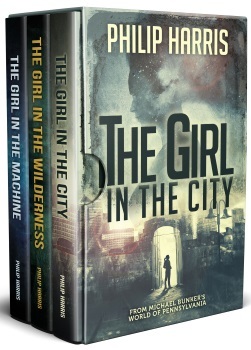 This story is set after the events of The Unseen Planet but you do not need to read that book to enjoy this story.